Disclosure: This post may contain affiliate links. If you purchase items through my links I will earn a small commission (at no cost to you) that helps support this website. Thank you for your support! I’m always excited to find new products and services that help anyone to start their own online business. Recently, I came across a custom dropshipping store service called Dropship Rocket. Since I am an AliDropship user, I wanted to do a comparison between the two companies and do a head-to-head comparison of what they offer. What is Dropship Rocket? How Does it Work? Dropship Rocket sells premade and custom dropshipping web stores using WordPress and WooCommerce. 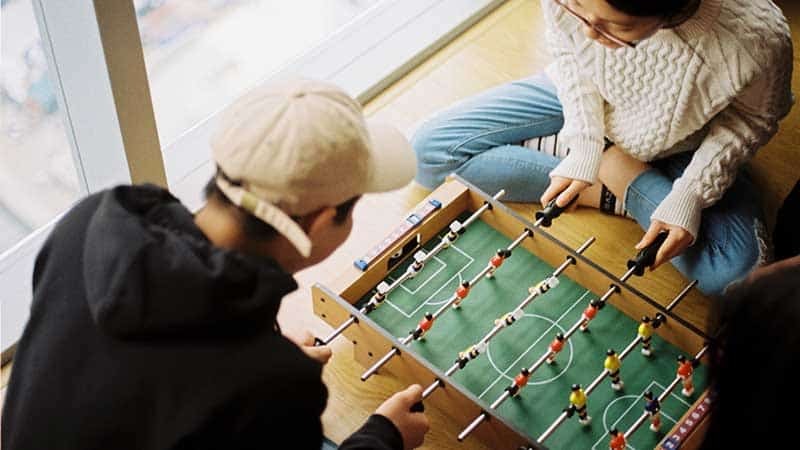 They source the stores using products from AliExpress.com. They also sell marketing businesses that you can promote and earn a share of the sale when customers order a service. There are three package prices for the premade dropshipping stores. The $295 package includes one store, the $475 package has two stores, and the $695 package has three stores. If you want a custom store, prices start at $399. From researching their website, it appears that they build their stores using WordPress and WooCommerce. That is a plus for me because that means you retain store ownership with WordPress. The free web hosting may be appealing to many people. It is one less expense to have to worry about. 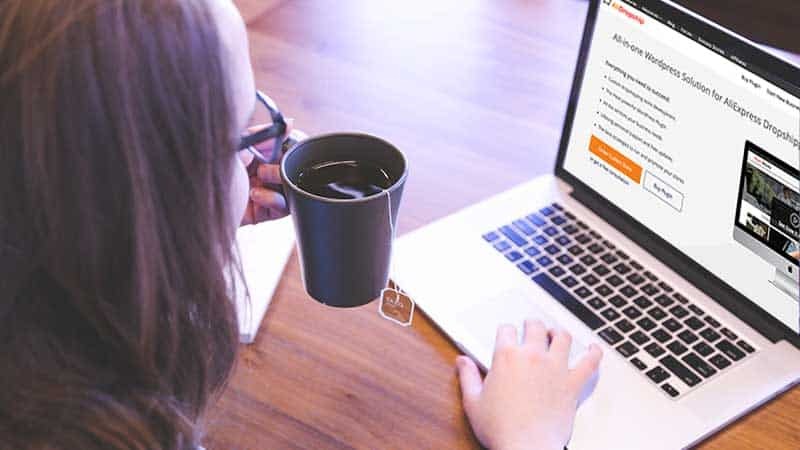 According to their FAQ page, they offer free hosting as it is an easier transfer process on their end by keeping your website on their servers. They state that you do need your own GoDaddy account so that they can transfer the domain and website into your name. You do receive full cPanel access as well. If you want your store hosted elsewhere, they will transfer it. As I was reading through their FAQ section, several things stood out to me. These things may not be a huge issue for most people, but I would find them to be a hassle in the long-term. The only payment gateway they offer is through PayPal. Although customers can pay with PayPal without having a PayPal account, it is probably not the best idea to only offer this method of payment. Some people may not like using PayPal for one reason or another. You may also prefer to use a credit card merchant that offers lower fees per transaction. If it is your store, you should be able to add and remove products as often as you like. 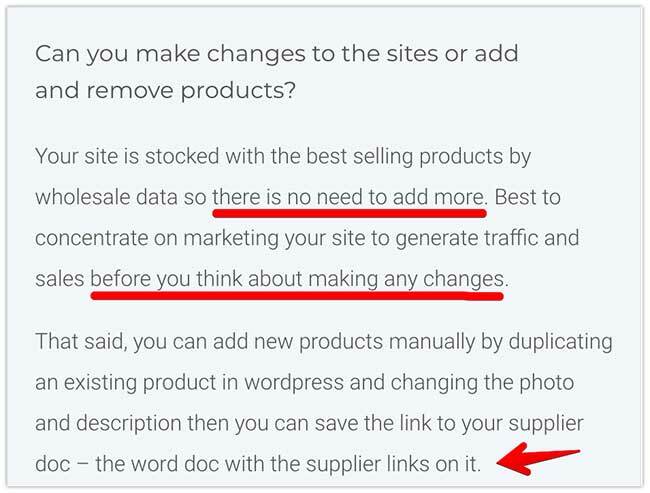 So far, it sounds like there are a lot of steps involved which include duplicating an existing product page and having to also keep track of a supplier Word doc? This is not the case with an AliDropship custom store. 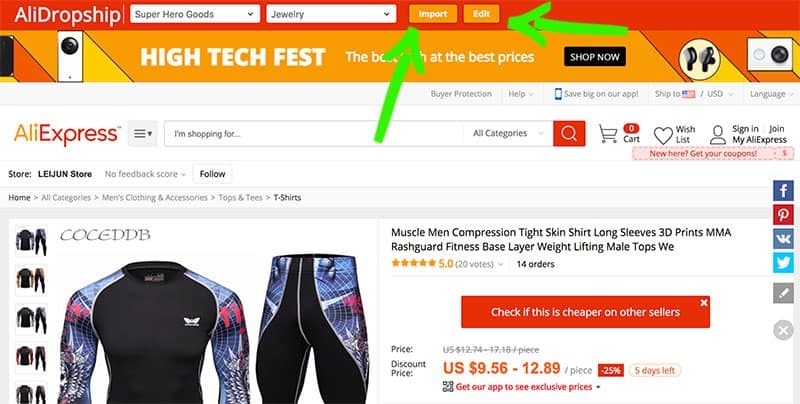 You simply remove items with a click and add items via importing from AliExpress. They do offer another solution in terms of using a Chrome browser plugin. However, it is still a few extra steps for me. In the long run, it could become cumbersome. When you receive orders, you have to manually place each order through AliExpress and send tracking numbers to each customer. While it is a simple process, this too may become cumbersome in the long-term. How Does an AliDropship Custom Store Work? The first thing to understand about AliDropship is that it is a WordPress dropshipping plugin. 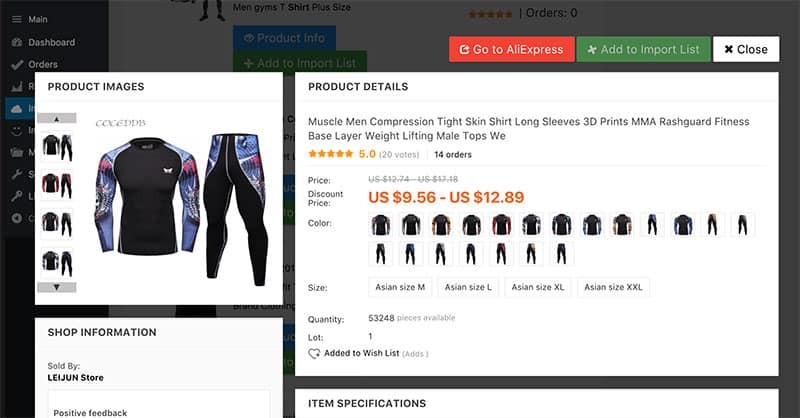 It transforms any WordPress installation into a full-featured AliExpress dropshipping store. What is even more awesome is that they also have a WooCommerce version of the plugin. You have the option of buying the plugin and creating your store yourself or you can order a custom dropshipping store in which the AliDropship team builds your store for you. When you order a custom store from AliDropship, you are also assigned a personal manager. Your personal manager also gives you access to a Basecamp (project management tool) account. This is where you will be able to track your store’s progress. Your personal manager will get all of the details for your store from you and you can ask questions and provide feedback. Keep in mind you are receiving a custom store built to your specifications. It is not a premade store. Promo video (Ultimate Package) – Video will help you to promote your webstore and tell your customers about all the advantages of your products and services. Social media promo tool (Ultimate Package) – A special plugin will automatically post your products and promote your business on 4 top social networks. When you receive your store, you have the ability to do what you want with it. If you want to add 100 more products, you can. Keep in mind that automated order fulfillment is unlimited as well. There are no monthly recurring fees to use AliDropship. Since it is built for WordPress, you also retain 100% ownership of your store. If I had not already known about AliDropship, after doing this comparison, it would be a no-brainer to choose their service over Dropship Rocket. The reason being is that a custom store from Dropship Rocket starts at $399. AliDropship’s basic custom store package starts at $299 and includes a ton of features. 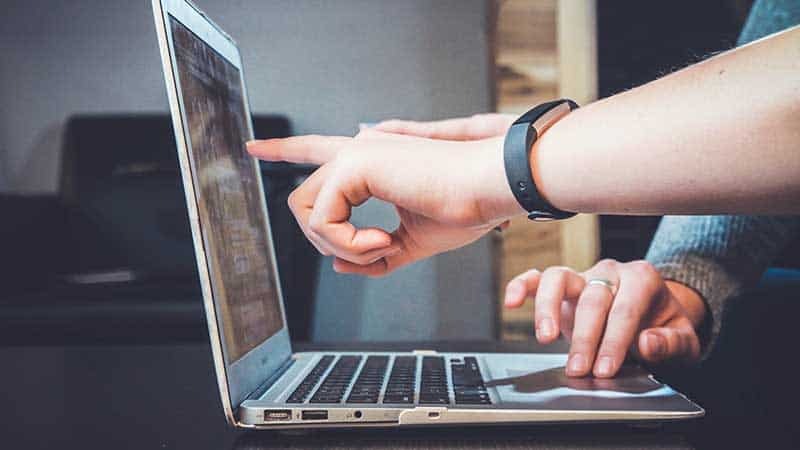 Not only that, but AliDropship automates some key components of maintaining a dropshipping store such as automated order fulfillment and automated order tracking. These are two things you would have to process manually with Dropship Rocket. You could consider the free web hosting that Dropship Rocket offers but is it worth it when you consider the steps required to add new products and the manual order processing? If you are a fan of WooCommerce, AliDropship still has you covered as they have AliDropship Woo which is the WooCommerce compatible version of their plugin. Of course, it comes down to what your goals and preferences are for your own dropshipping store. I hope this comparison has been helpful in your decision-making process. I wish you much success in your online business! What are your thoughts about either service or dropshipping in general? Leave your feedback in the comments below. NextWant to save time managing your WordPress weblogs? Control them all with CMS Commander!